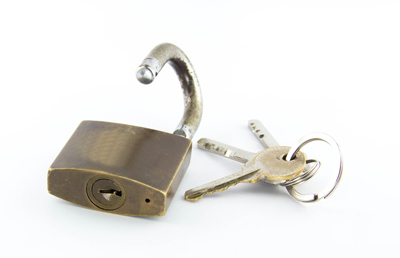 The main purpose of door locks is to keep unauthorized people from entering. However, if you live in a house with little children, it can also keep your curious and hyper kids from wandering outside. It's never too early to child-proof your house – don't wait until you see the door ajar with your child nowhere in sight. Fortunately, most locksmith companies now offer child safety lock installations as part of their residential services. Child safety locks are the best way to protect your kids. Here are a few things you need to keep in mind when using safety locks. • Do not install things on your own. A residential locksmith like us has the skill and expertise required to install child safety locks correctly. A poorly done installation can put your child at risk, which is no laughing matter. • Children are persistent, and when faced with a child safety lock, they will try whatever they can to get past it. Choose safety locks that are hard and durable, but will not hurt your child in case they try to break it. • Child-proof everything. 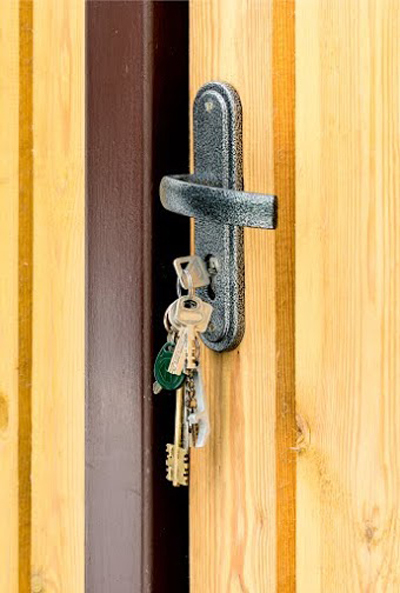 Ask our locksmith to inspect your entire house for important places to child-proof. It's not all about doors. Cabinets and appliances need child-locks as well. Remember to purchase knob locks for stoves, ovens, dishwashers and washing machines. Small appliances that your child can lift should be installed with an appliance strap. • Parents often use a security gate or baby gate to keep their toddlers from running amok in their homes. However, this can also pique your child's sense of curiosity and need for exploration. Making your home safer is different from keeping your kids in a bubble. Not only will they eventually hurt themselves from trying to get past the confines of their gates, but they will miss out on so much during their formative years. The reason why most parents have to turn to child safety locks is because most of the time, they're too busy to keep an eye on their kids. Parents can't be blamed as today's lifestyle is very hectic. Employ the help of both relatives and our professionals to help you get through this. Above all, try to make time for your kids whenever you can. While child safety locks can go a long way, nothing beats vigilance in keeping your kids safe from harm in your own home.